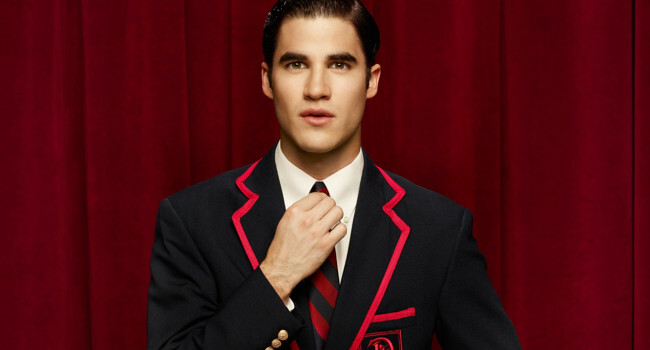 Blaine Anderson (Darren Criss) used to be the lead singer of the Dalton Academy Warblers but transferred to McKinley High School to be with his boyfriend Kurt. Though he may have shed his Dalton blazer, he sure hasn’t given up his preppy style. Artie Abrams is an original member of McKinley High’s New Directions glee club. Don’t be fooled by his preppy sweater vests and shirts that button all the way up. He’s got plenty of sass and soul.